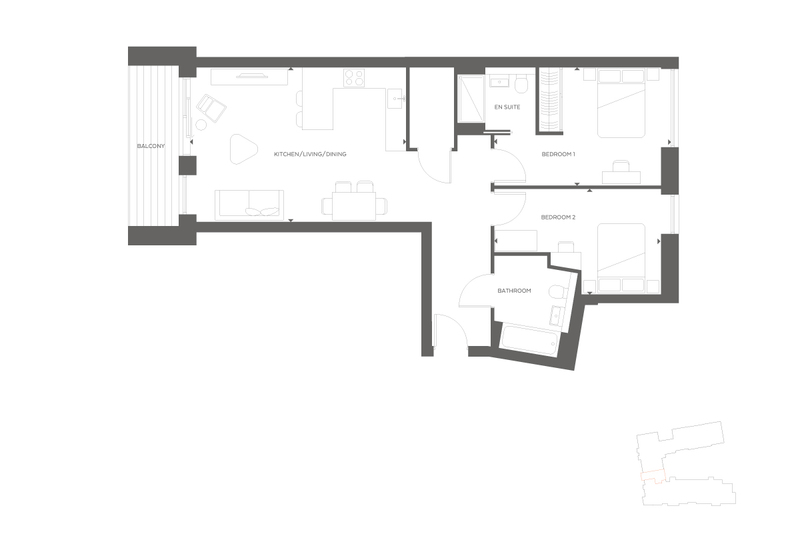 A wonderful west-facing apartment on the 4th floor, in new luxury development: The Taper Building. Apartment 2-47 is a light and airy property, with large terrace and views of the Shard. The apartment boasts under-floor heating, comfort cooling and digital shower. The development benefits from 24/7 concierge, private garden, roof terrace and unrivalled Zone 1 location, moments from the Shard.